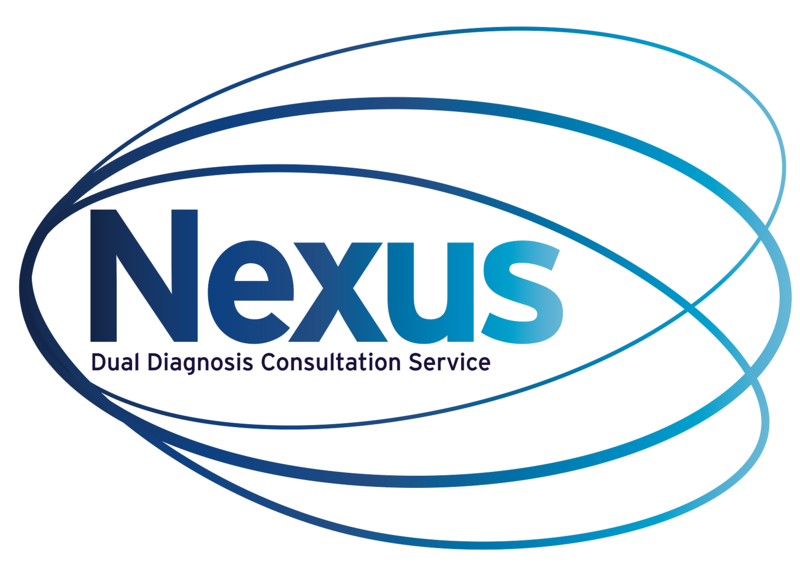 Located at St Vincent's hospital, NEXUS is a component of the Victorian Dual Diagnosis Initiative (VDDI). Our role is to enhance dual diagnosis capability across the AOD (Alcohol and Other Drug) and MH (Mental Health) sectors. Nexus supports integrated AOD and MH treatment through service development, education and clinical leadership. NEXUS is not a direct clinical service provider. The Nexus model, services, catchment and service area.